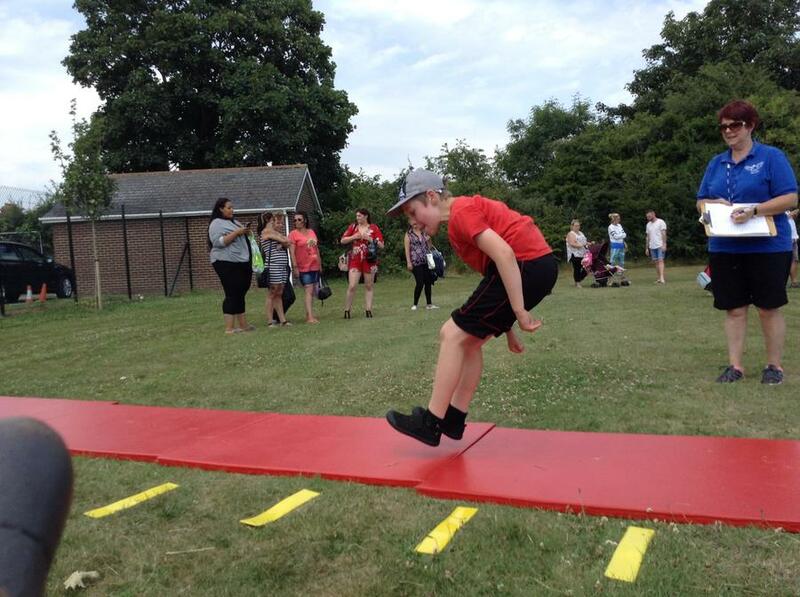 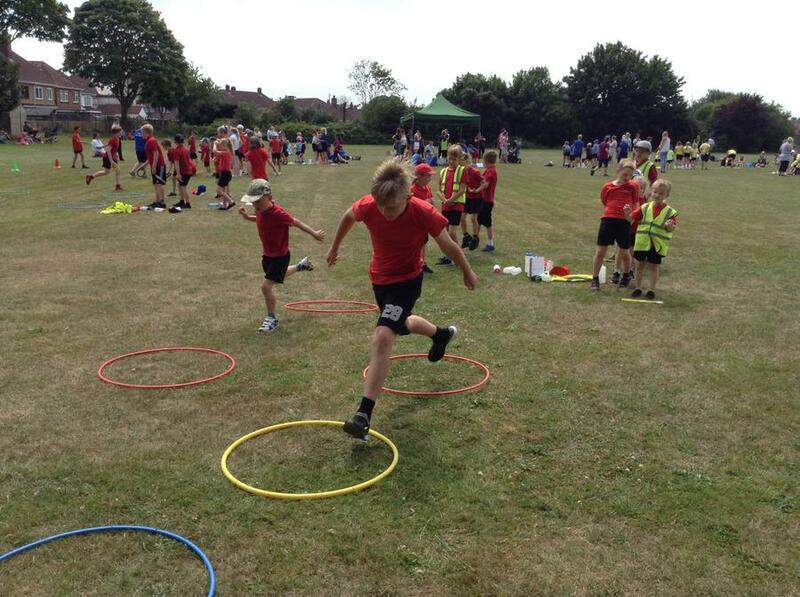 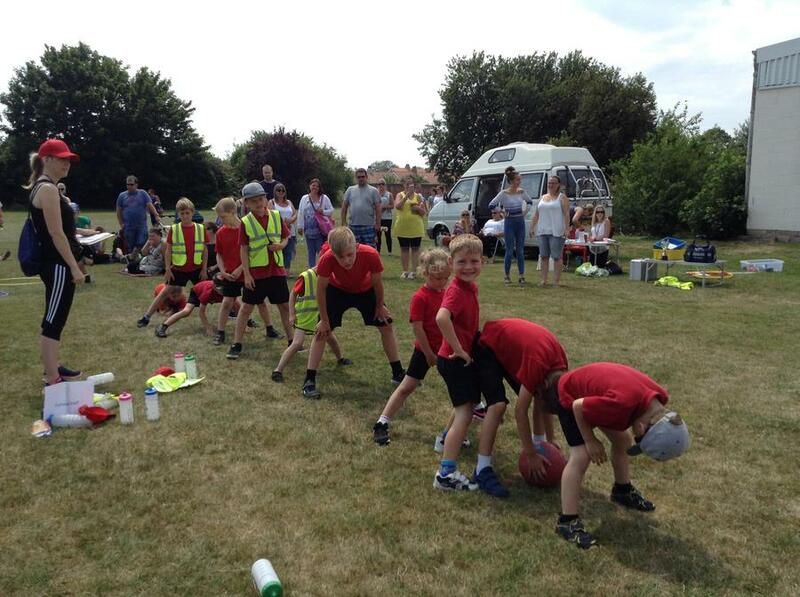 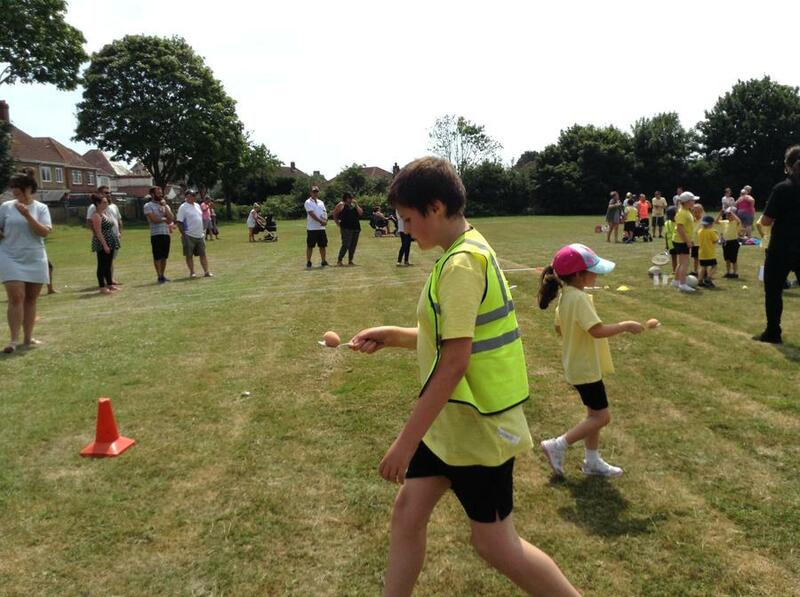 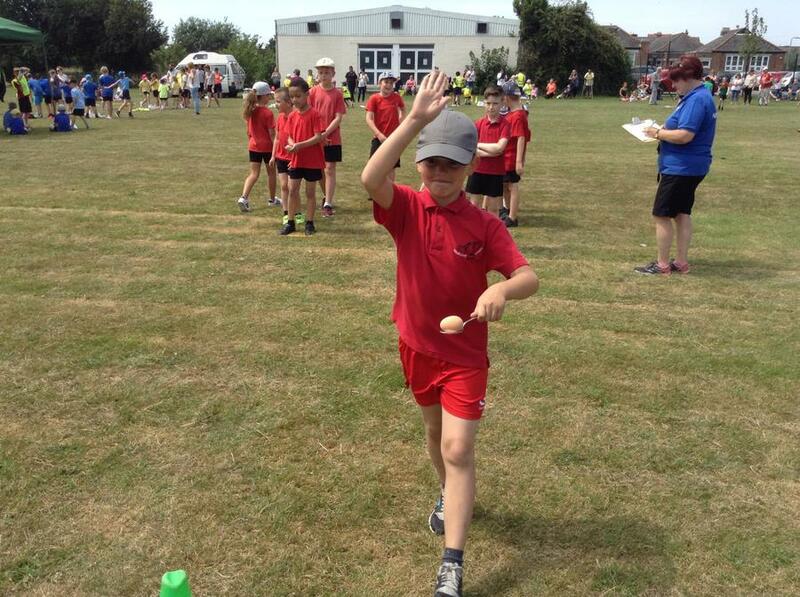 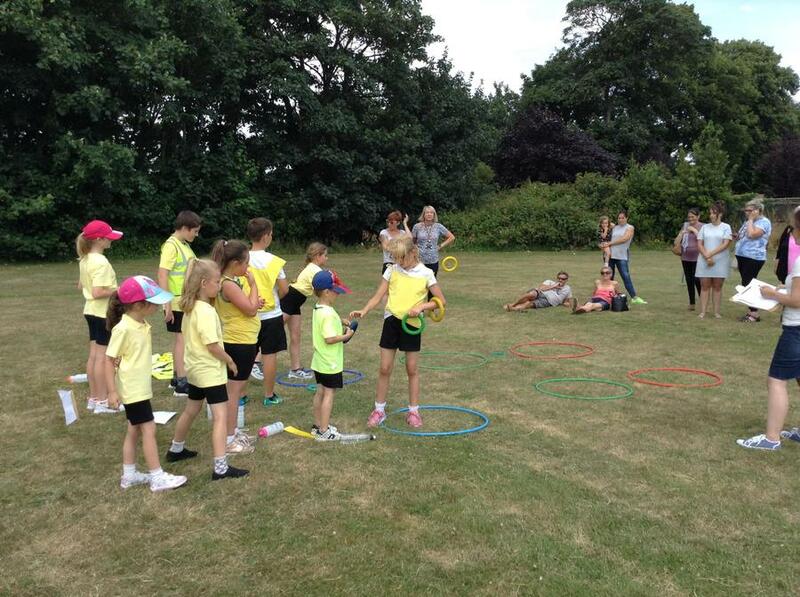 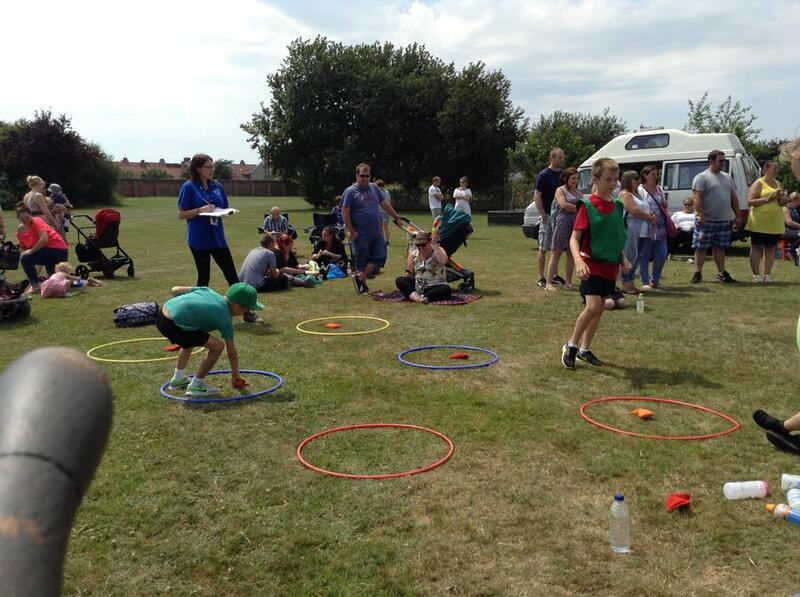 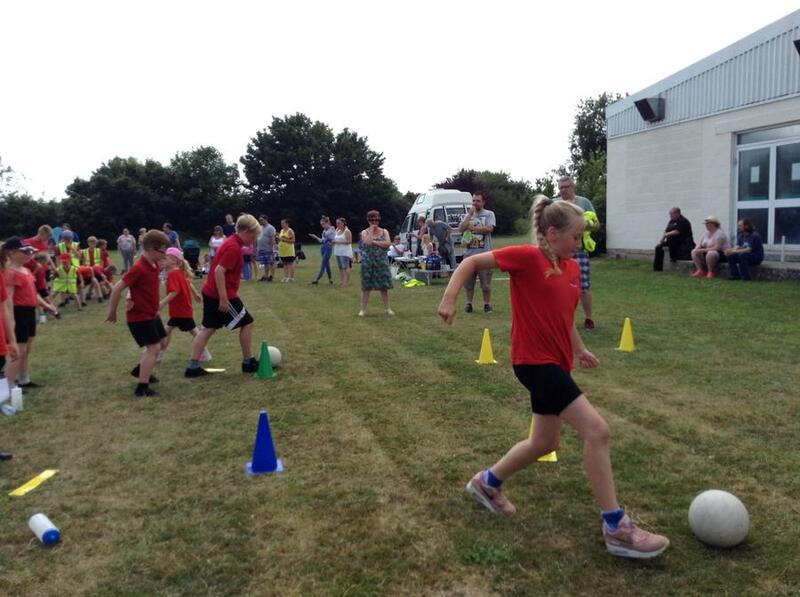 This year we held Sports Day on the field at Leesland School. 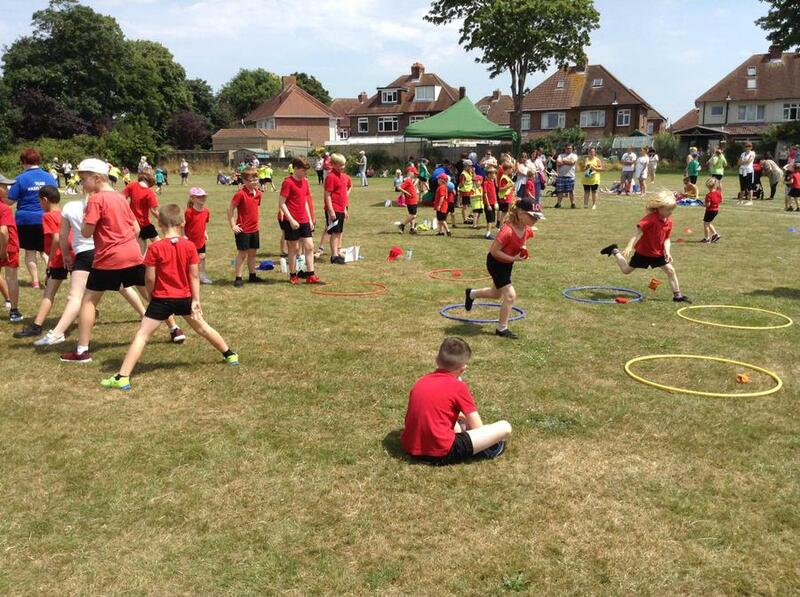 The weather was kind this year - only just not too hot, and no thunderstorms! 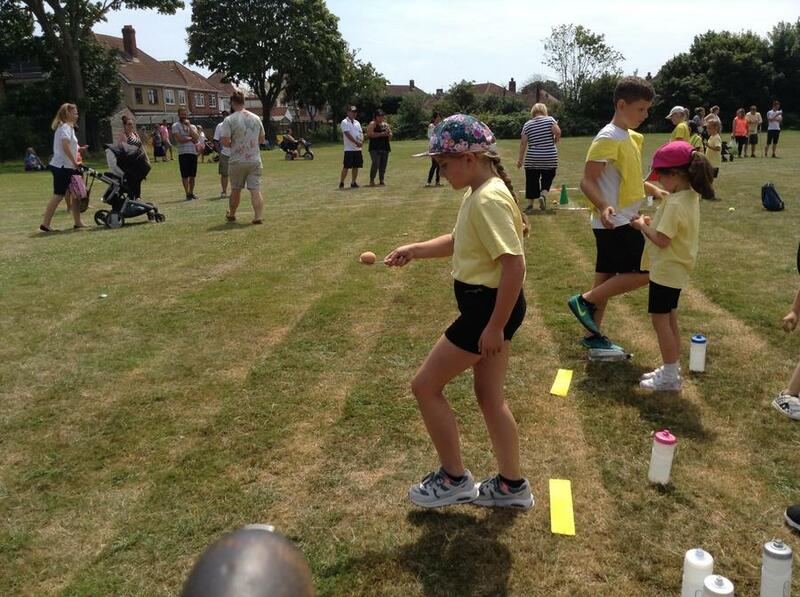 The children clearly enjoyed the different field activities, pushing themselves to get points for their houses, and then were excited to be competitive in the track races. 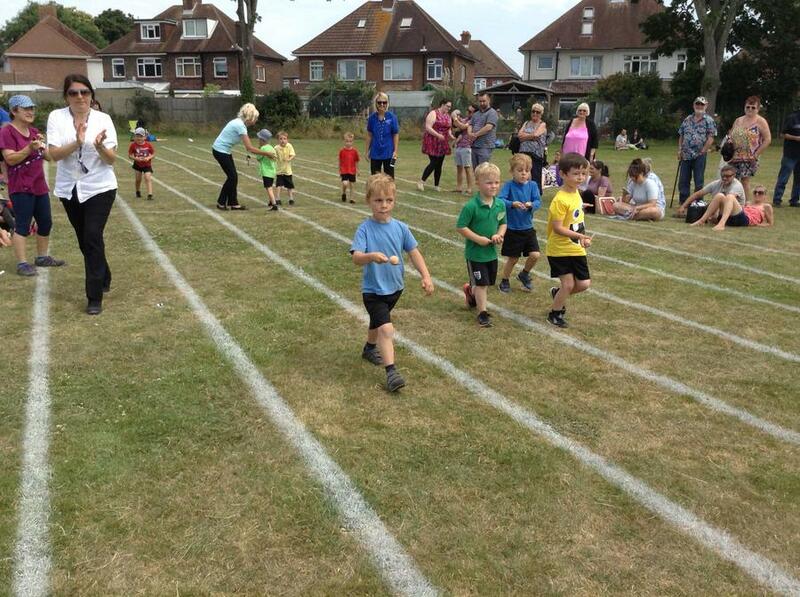 Thanks to the many parents, family and supporters who turned out, making this a special day for the children.